EY and Women in Mining (WIM) (UK) have recently launched a new guide, which answers the question, ‘Has mining discovered its next great resource?’. The guide details some of the core principles and actions that all organisations in the mining sector, regardless of size, could consider adopting as part of their process to support women and retain and develop valuable talent within their organisations. 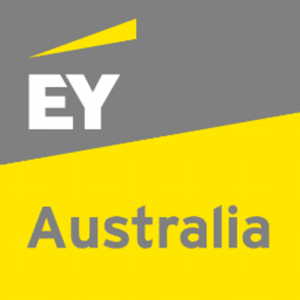 EY and WIM WA are delighted to invite you to join us for a networking event where we will discuss the guide and how we can create cultural change across the industry.